A unique but popular accessory for the Bride on her last night of freedom. 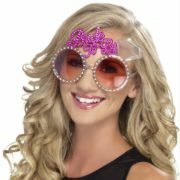 These bride to be glasses make a fun gift or dress-up item for the bride. Get her to wear them all night wherever she goes! 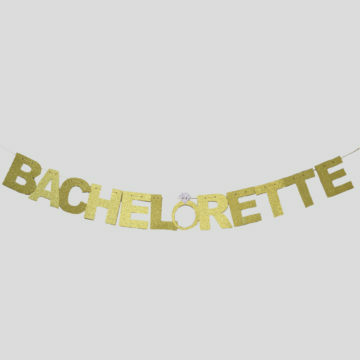 Want a fun Hen Party Accessory for the Bride to Be? 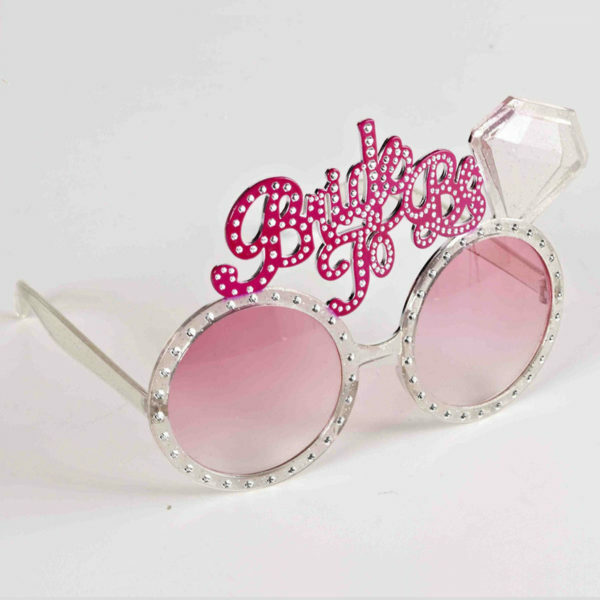 These bride to be glasses are perfect. These glasses feature white diamante encrusted around the rims and in the ‘bride to be’ message. They are sure to make the bride to be sparkle all night long so she wont go unnoticed. They also have a large diamond shape next to the elegant bride to be. These glasses are over sized and are sure to make your night really fun.